They are larger than a television tower and can carry twice the weight of the Eiffel Tower. 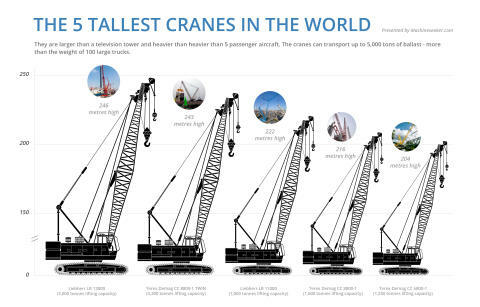 The top 10 largest and strongest cranes in the world are simply incredible. 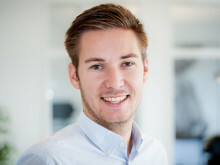 We introduce you to the ranking published by the online marketplace Machineseeker.com and go beyond your imagination.